New Single “ANORAK” released today and available for free download. 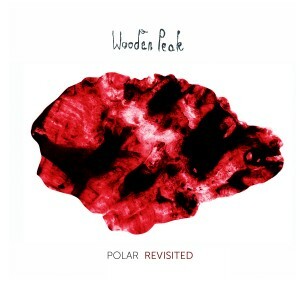 My dear German friends Wooden Peak’s release their album Polar Revisited today, including a song that I performed entitled ANORAK. Really enjoyed this collaboration – you can read more about it here. Please visit the Wooden Peak website and download ANORAK or the whole whopping album for free. You can also stream the track here.